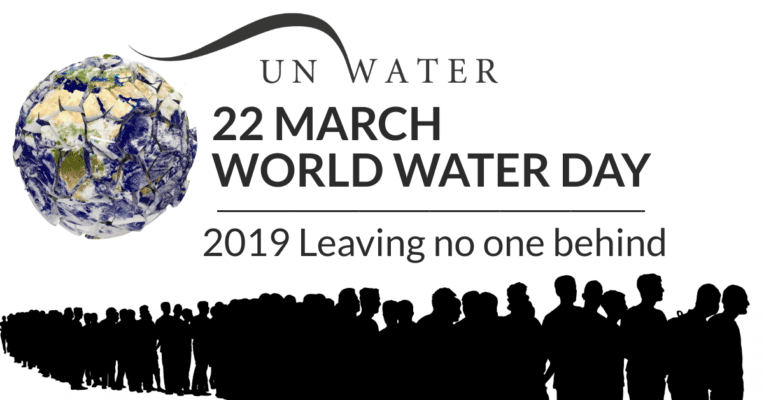 Friday, March 22 is World Water Day, a day designated to raise awareness about the importance of proper water management in this era of exploding population and wasteful natural resource practices. On the website for World Water Day, some of the challenges in getting safe water to everyone are identified. Safe water as defined on the WWD site means properly managed drinking water that’s accessible and available in homes when needed, and contamination-free. Among the leading contributors to the water crisis are population growth, migrant flows and the ever-expanding global economy, all powerful forces that are counter-conservation. As the population grows, especially in the U.S. and other developed nations, the demand for consumer goods and fresh, healthy food products increases with it, and that all requires water. Yet, on immigration, the federal government has moved dramatically away from sustainability and has instead raced toward and embraced record immigration. Immigration numbers have increased dramatically to more than 1 million annual arrivals plus at least 750,000 so-called temporary guest workers, 40 percent of whom overstay their visas. Currently, Congress isn’t actively considering legislation that would reduce immigration, even such obvious goals as limiting chain migration to nuclear family members.Remember: immigrants are consumers. This entry was posted in Environment, Environmental Impact Study, Environmental Issues, Featured, Immigration News. Bookmark the permalink.